It’s the first time researchers have seen small wild mammals with chronic arsenic poisoning in Canada. In humans, chronic arsenic exposure (usually from water) can lead to changes in skin color, skin growths and cancers of the skin, lung and internal organs. 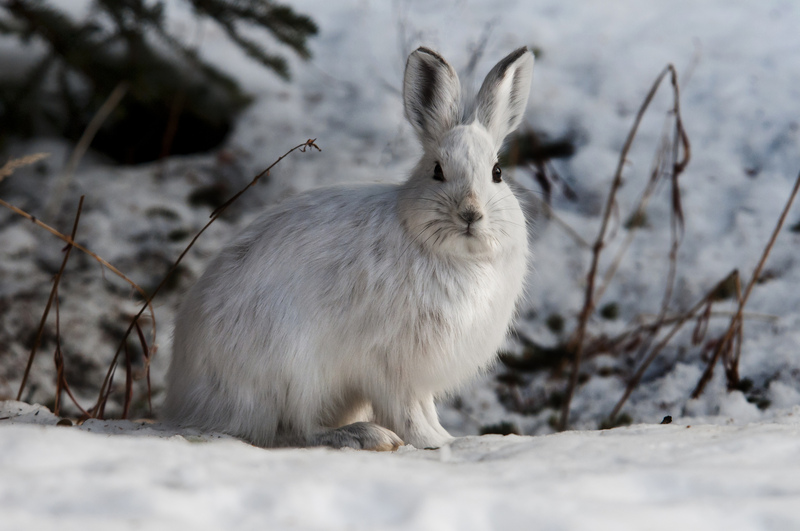 When we measured arsenic and cadmium levels in hares living within two kilometers of the Giant Mine and compared them to hares living about 20 kilometers away from Yellowknife, the results were striking. Som Niyogi is a professor at the University of Saskatchewan and Solomon Amuno is an adjunct professor at the University of Saskatchewan.